2.Experienced staffs answer all your questions in professional words. 5.Special discount and protection of sales areas provided to your distributor. How to get your favourite crystal garland: Please let us know your demand the length you need the order quantity your favourite color Thanks your attention. 11 YRS Halumm Construction Technology Co., Ltd.
1 YRS Shanghai Yuanze Stainless Steel Decoration Engineering Co., Ltd.
5.The goods are to be packed in strong export cartons,securely strapped. We are the leader in making acrylic products in China. We never do one -time deal,we concern more about long term cooperation. 2, Acrylic plate surface hardness equivalent to aluminum, the use or processing should be careful to avoid surface scratches. 4, Acrylic plate cast a certain expansion coefficient, the installation of acrylic board must consider leaving adequate retractable gap. 6, the use of large-format acrylic plate, the need to increase the thickness of Anti-plate sagging deformation due to their own weight. 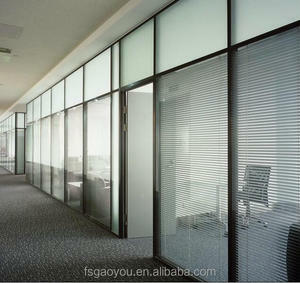 it is very suitable for facades and partitions application of indoor environment. With the rapid development over the past years, our products have been exported to more than 30 countries. If you need further informations, please feel free to contact us, it's our pleasure to work for you. 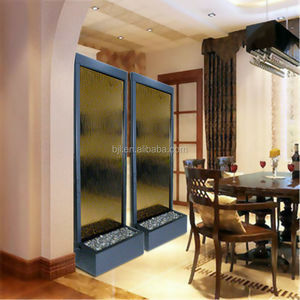 High-end indoor stainless steel screen partition 1. 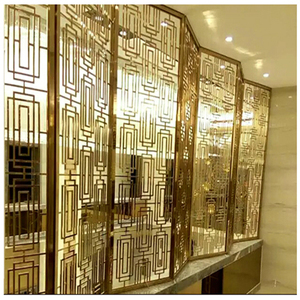 Stainless steel carved screen for high-end hotel, home, office, building decoration. 3. 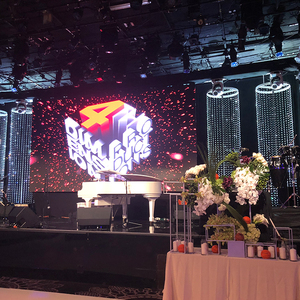 Customized based on your design, drawing or ideas : Indoor divider stainless steel screen partition Type S tainless steel screen partition products Standard ASTM A240,GB/T3280-2007,JIS4304-2005 etc . Export to Ireland, Singapore, Indonesia, Ukraine, Saudi Arabia, Spain, Canada, USA, Brazil, Thailand, Korea, Iran and others. 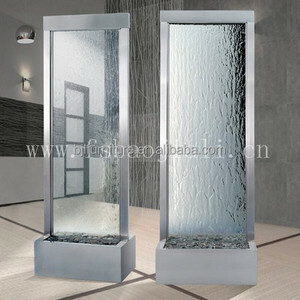 Alibaba.com offers 3,310 glass room dividers products. About 24% of these are screens & room dividers, 12% are doors, and 1% are other construction & real estate. A wide variety of glass room dividers options are available to you, such as metal, wood, and plastic. 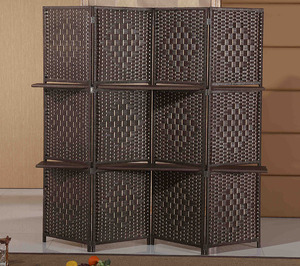 You can also choose from screens & room dividers, curtain poles, tracks & accessories, and other home decor. As well as from stainless steel, aluminum, and aluminum alloy. And whether glass room dividers is pc, polylactic acid, or pvc. 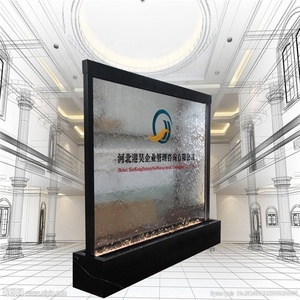 There are 3,310 glass room dividers suppliers, mainly located in Asia. 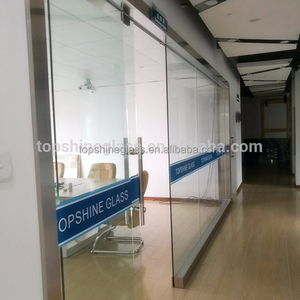 The top supplying country is China (Mainland), which supply 100% of glass room dividers respectively. 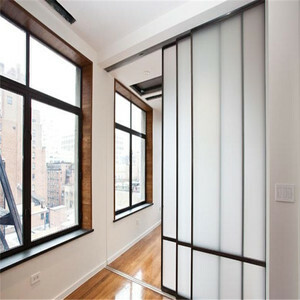 Glass room dividers products are most popular in North America, Mid East, and Western Europe. You can ensure product safety by selecting from certified suppliers, including 1,701 with Other, 1,321 with ISO9001, and 312 with ISO14001 certification.